Che dire...semplicemente fantastico. 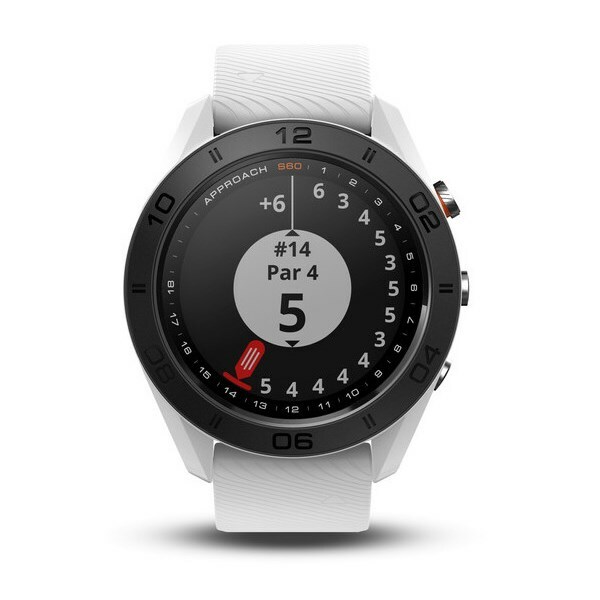 Acquistato per il golf mi ritrovo invece un orologio tuttofare. Tantissimi sport in cui si può monitorare le prestazioni. Lo sto provando un po' per tutti gli sport ed è molto preciso ed affidabile. 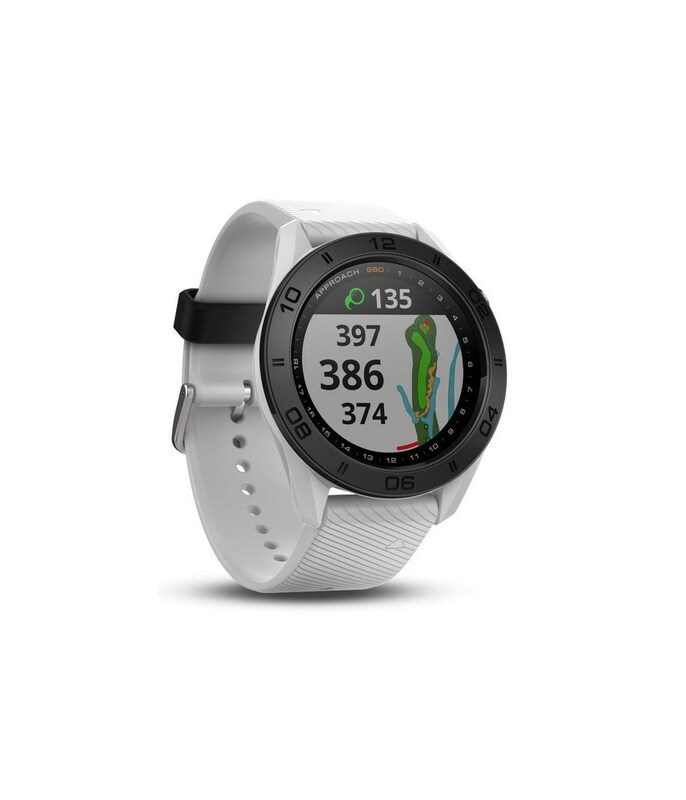 Coming from a Garmin S20, I find Garmin S60 to be an excellent upgrade. 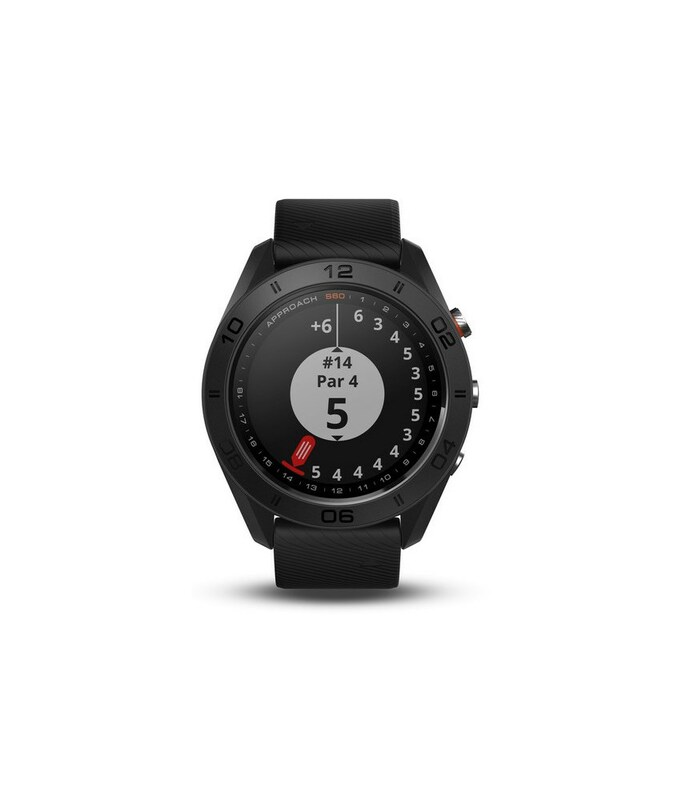 Due to its appearance, this is a watch you can use daily. 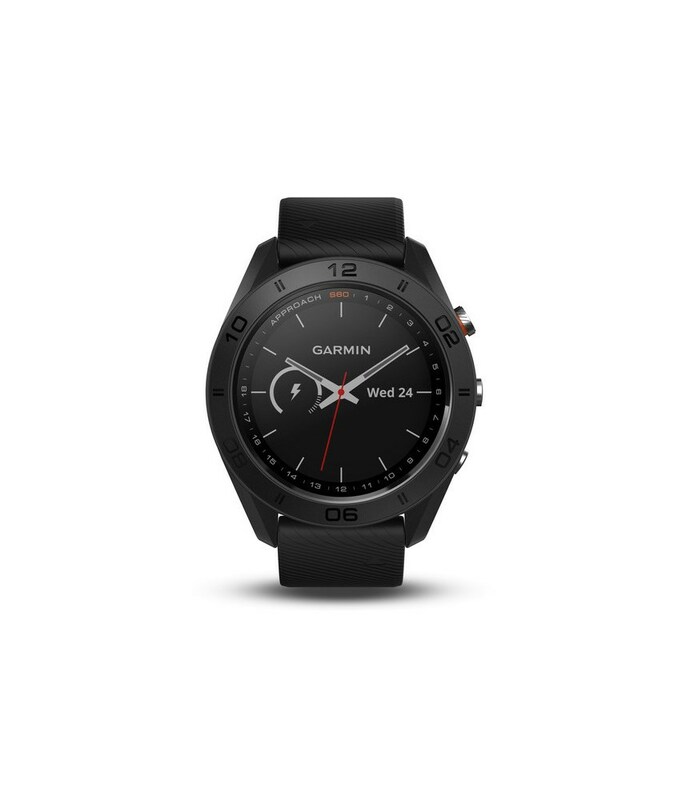 It looks beautiful and sturdy and with its customisable watch faces, you won't be fed-up. In terms of golfing experience, I found S60 to have a larger touch screen, that, besides the usual distancies to the target, provides each hole layout and helps the player to pin points its position in each hole, making it easier to measure distances. 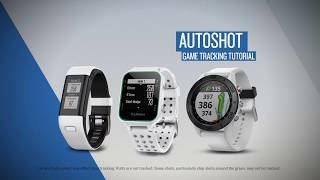 Swing speed training and last course review is also available, as well as a compass function for those blind shots. It can also be used for other sports, something that can appeal to a more active sports person. 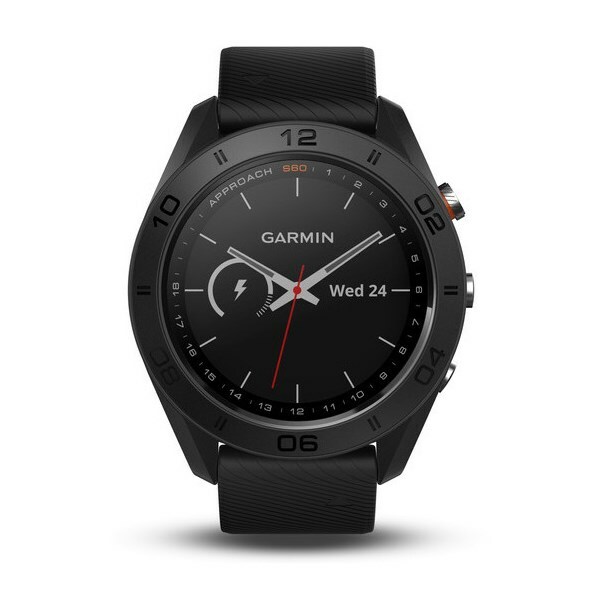 Of course, in an era of smartwatch's, the S60 brings much more than the S20 with a lot of customisation and widgets. It is definitely worth the money. Used it for couple of rounds, and compared with my old rangefinder. It is pretty accurate and handy, especially when you play in the cold winter, it is so much easier to know how far you got left. 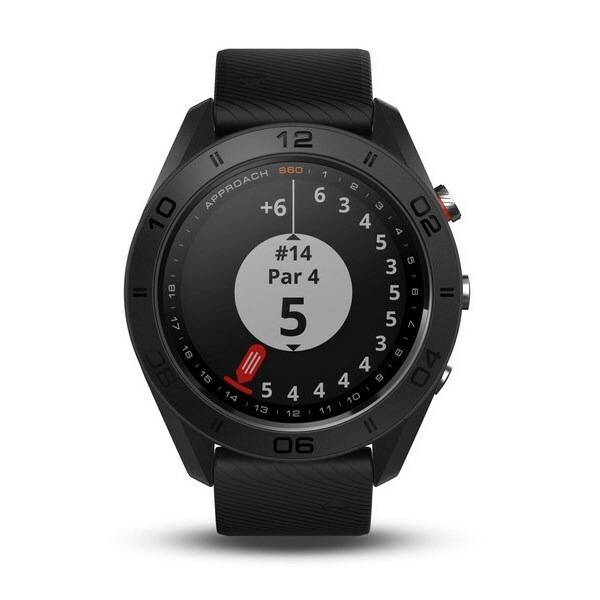 For specific a golf watch, it does its job. 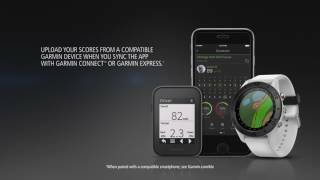 But it is not so capable and use friendly with other health apps. 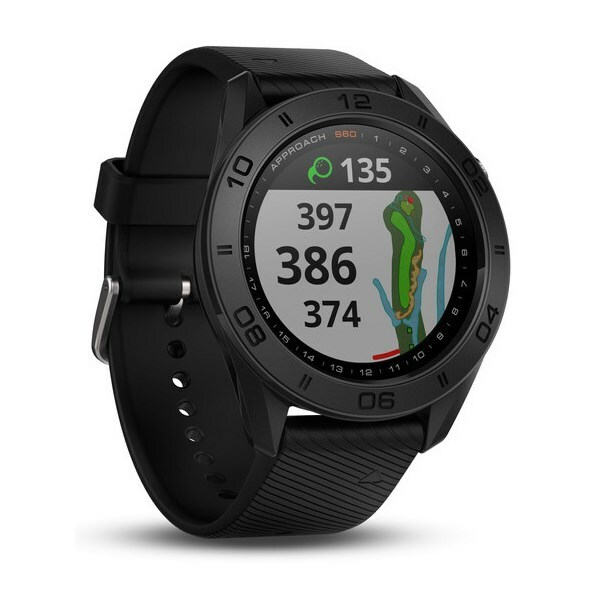 With its large 1.2” sunlight readable colour display and sleek lifestyle design the Garmin Approach S60 GPS watch delivers incredible on or off the course performance. 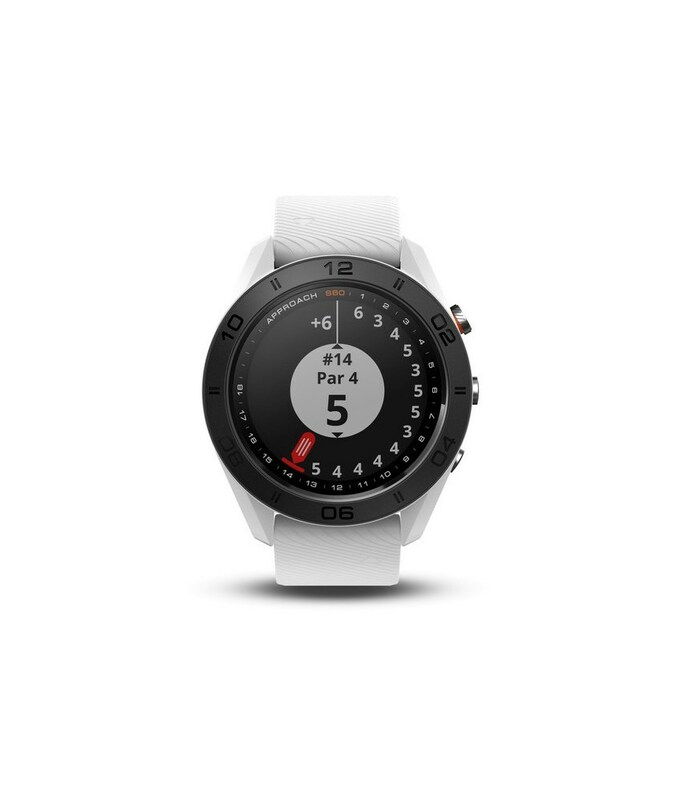 An intuitive and streamlined user interface provides instant and accurate yardages to the front, middle and back of greens as well as distances to hazards and doglegs for the ultimate reassurance that you are hitting the right distances. 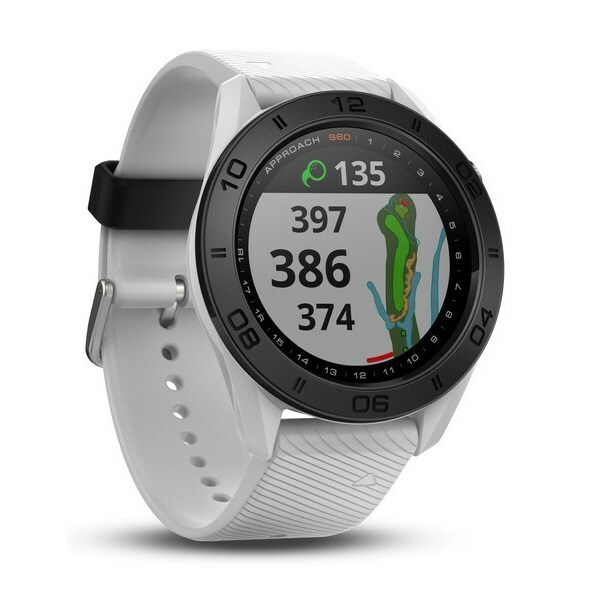 Garmin have also introduced their Plays Like Distance technology that will adjust yardages to account for downhill and uphill shots. The touchscreen tech will then allow you to maneuver the pin to an exact spot for a more precise distance to your target. Preloaded with more than 40,000 worldwide courses, all you need to do is select the course you are playing on your way to the 1st tee and off you go. 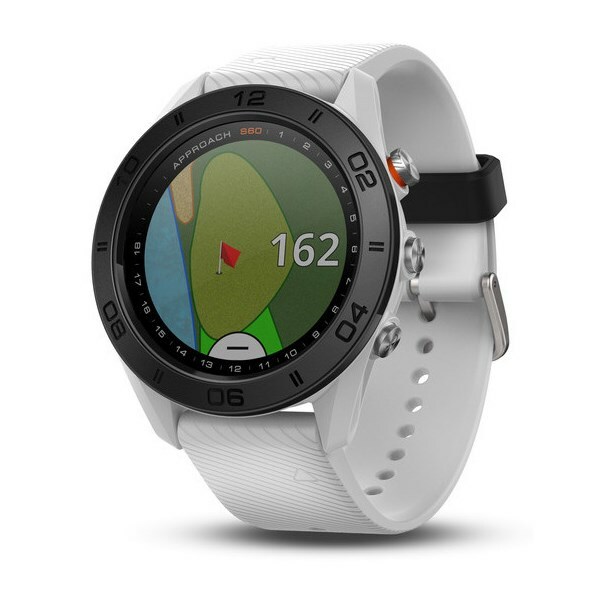 Extra features on the Garmin S60 GPS watch include their post game analysis the Garmin Connect, when you are taking a swing it will recognise and store each shot. 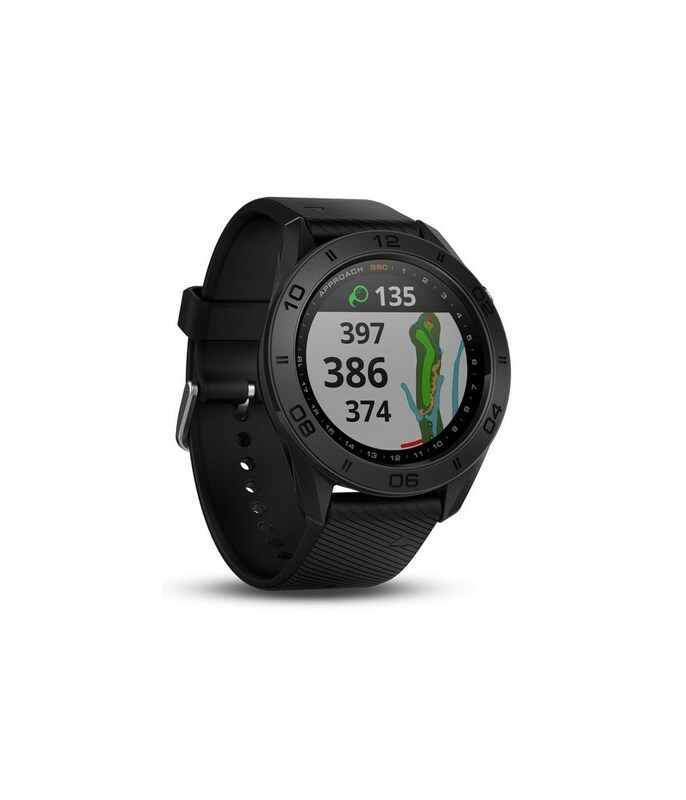 It also has the capacity to measure it shot you take so that you are able to sit down with a drink and work out what areas are good and bad during you round of golf. 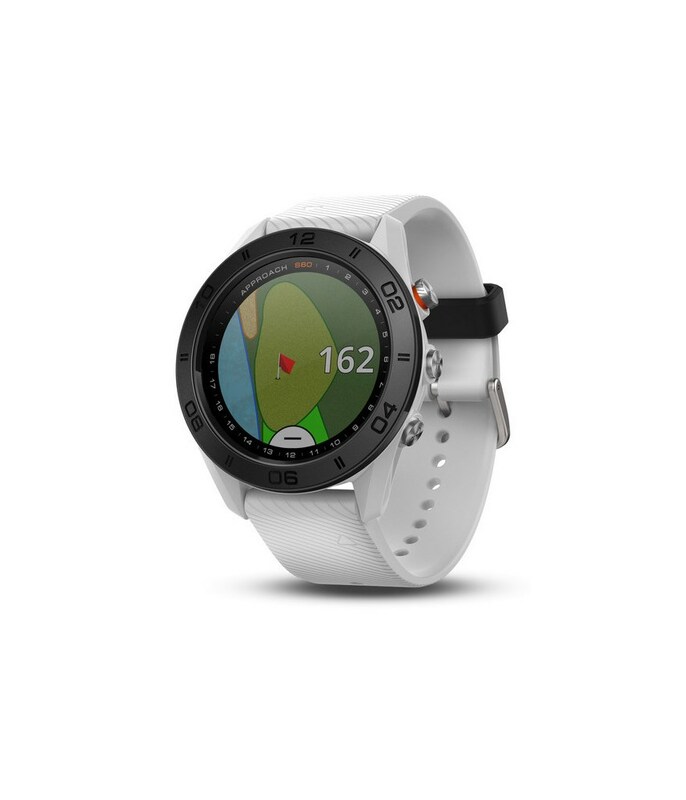 You can also stay connected to the outside world when on the golf course by pairing your smartphone and GPS watch together, you will then be able to receive notifications. 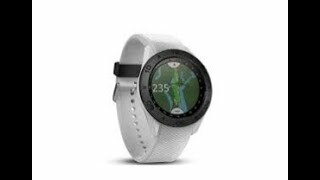 The lifestyle look is awesome and easily passes as an everyday watch, when not in GPS mode the battery will last up to 10 days before a charge is required. 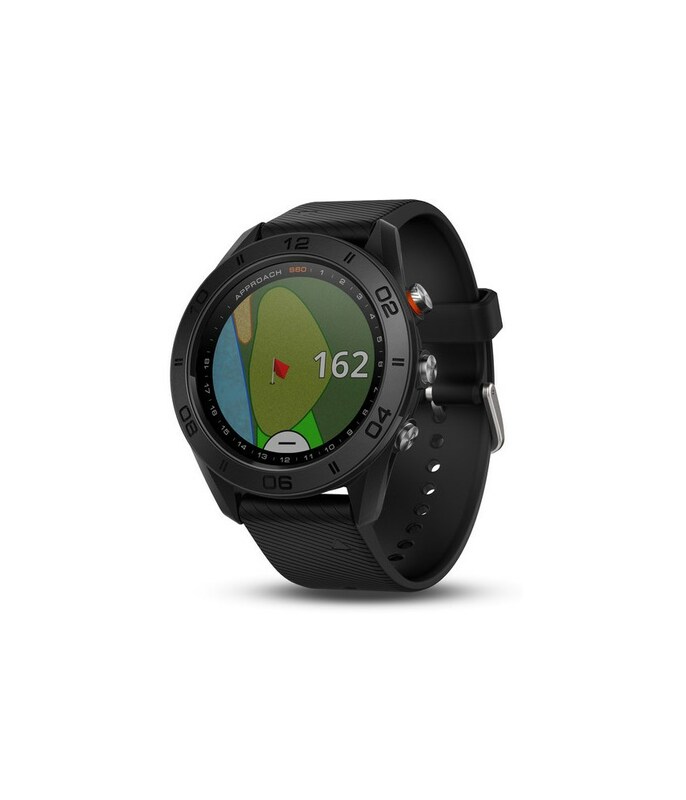 To maximise usage as an everyday watch it has a activity function that will help you keep track of any cycling, running, swimming and many more. 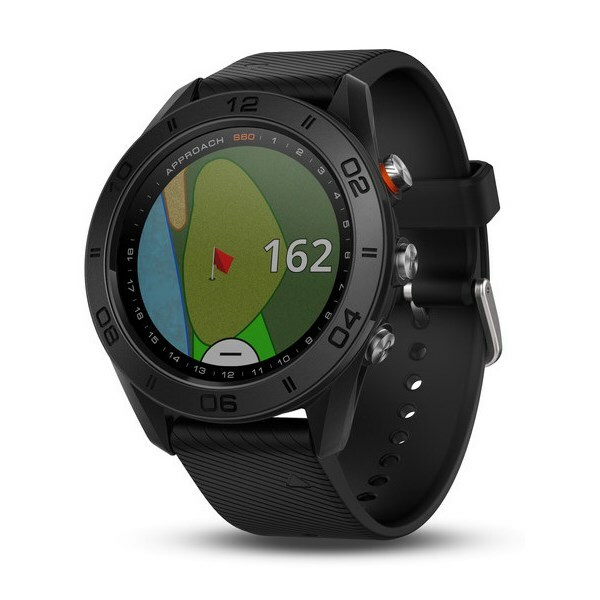 Add another level of fun and competition to your game with the free Garmin Golf app. Download it to your compatible smartphone to compete with your friends and fellow golfers. Each round can take on a tournament feel on any of more than 40,000 courses worldwide. If you have a compatible Garmin device, your scorecard will upload when you sync to the app through Garmin Connect or Garmin Express. 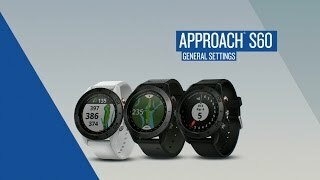 If you don't have a Garmin device, your scores can be easily entered into the app manually.